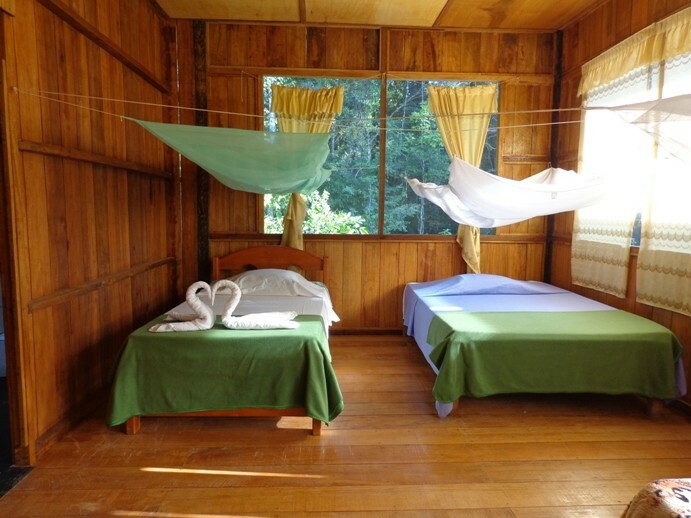 Amazon lodge Tambopata has good located along Madre de Dios next the Tambopata National Reserve, close to the monkeys island. 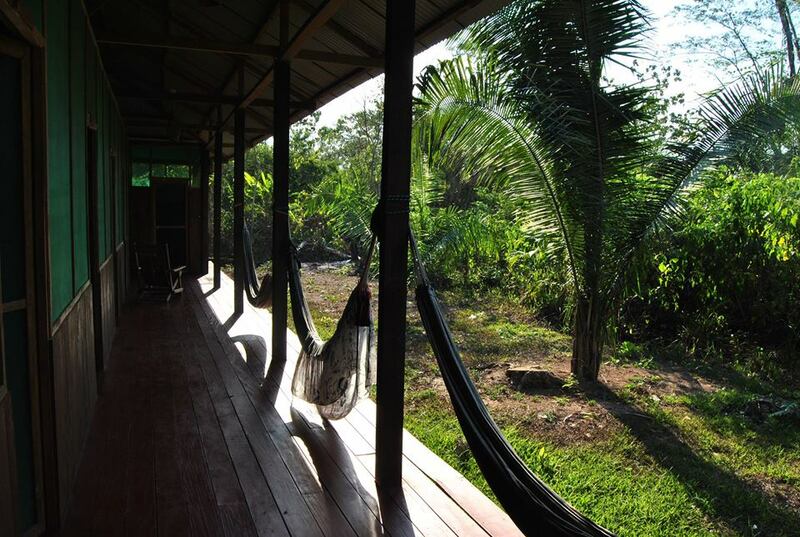 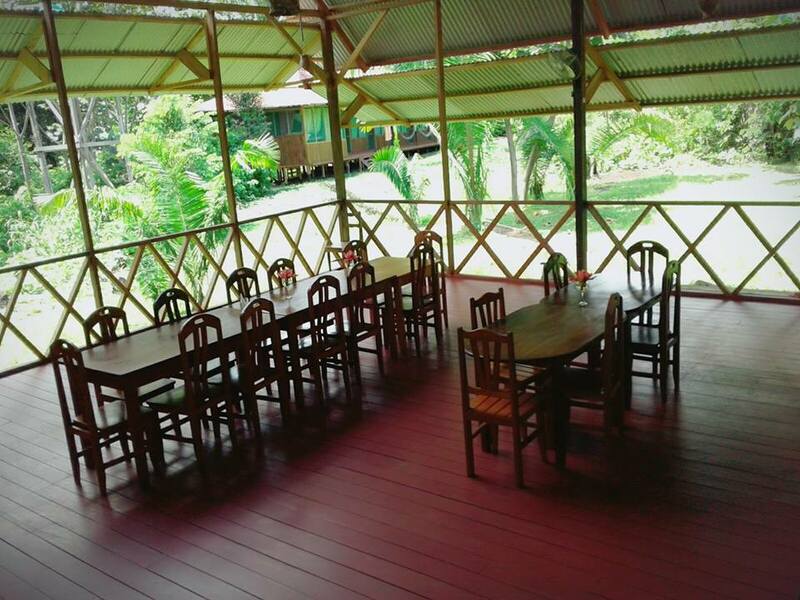 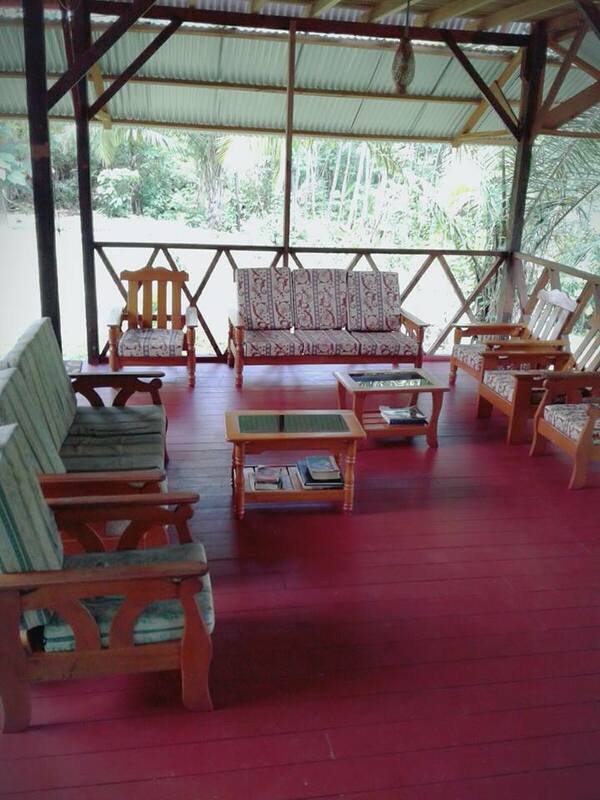 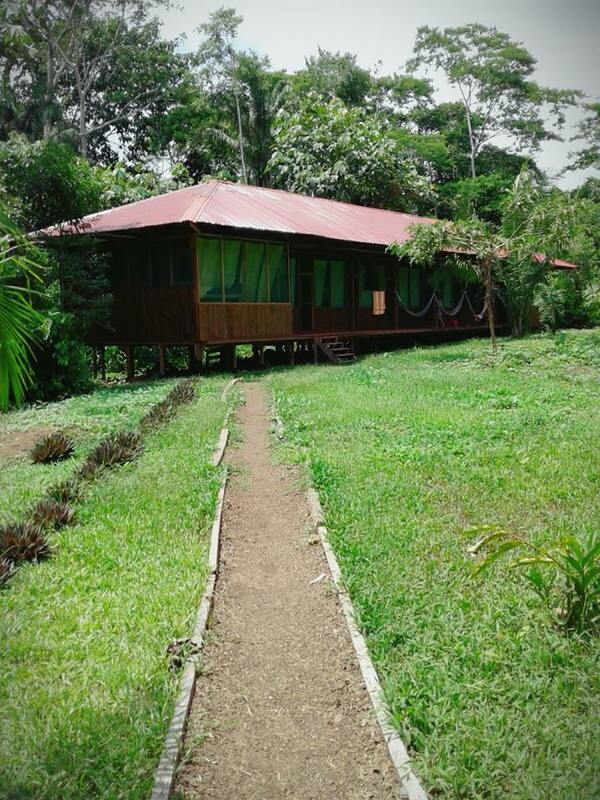 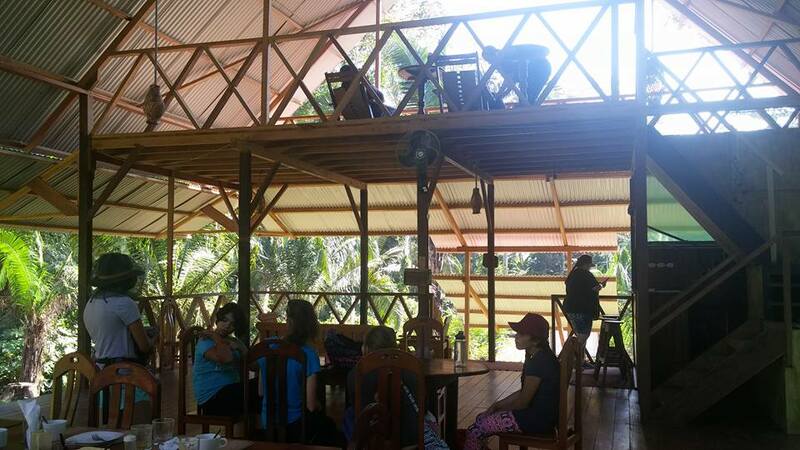 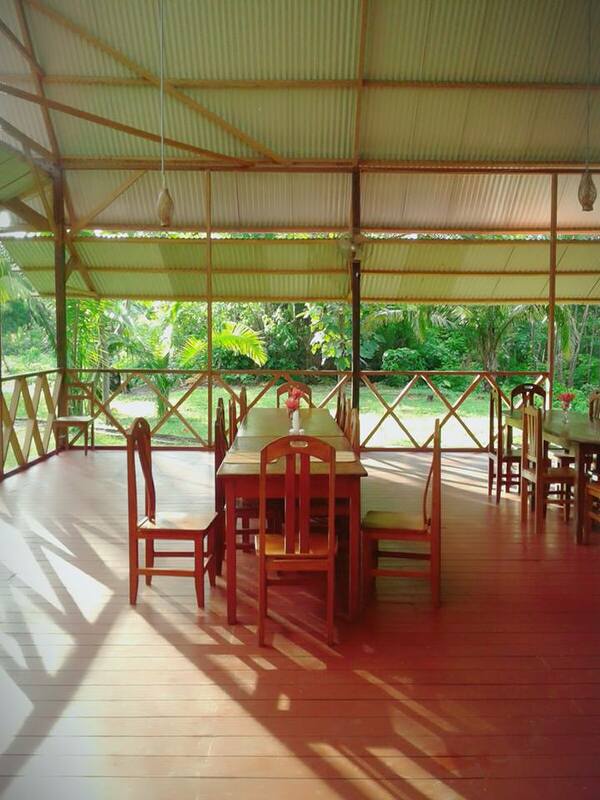 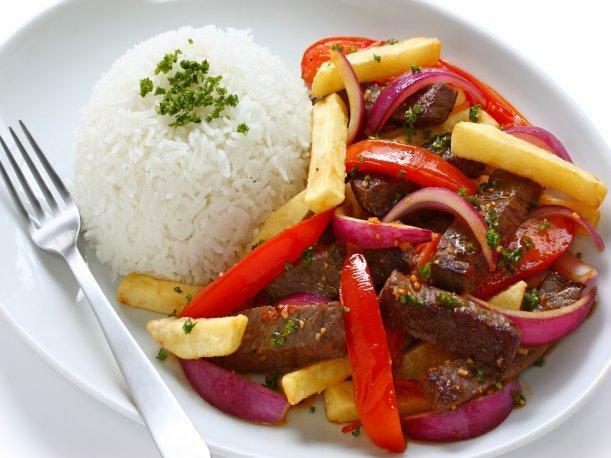 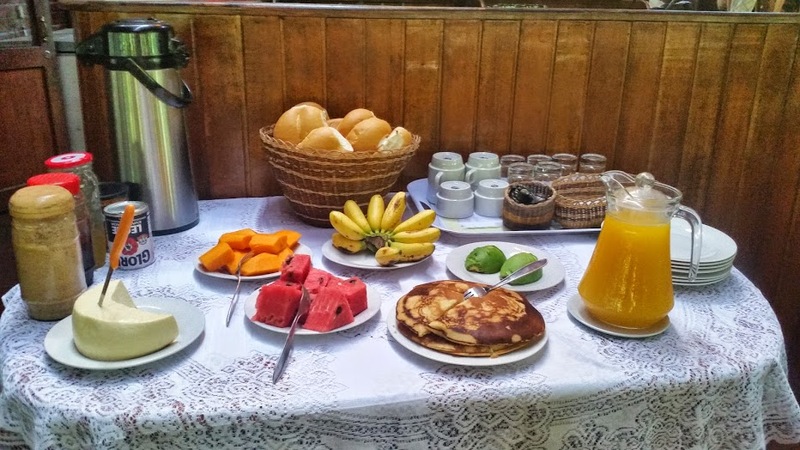 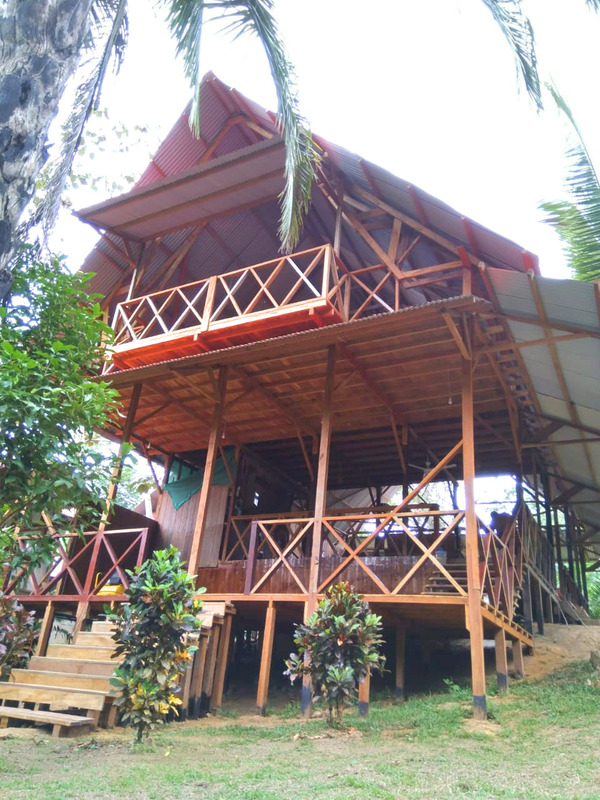 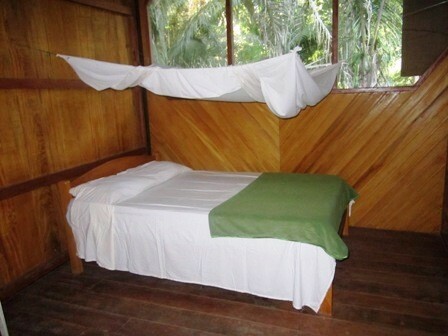 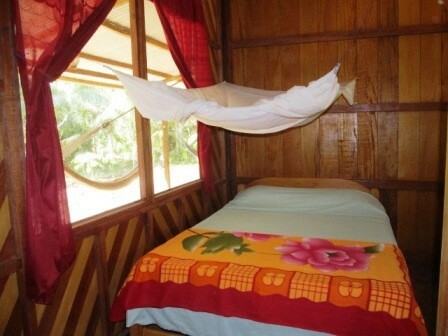 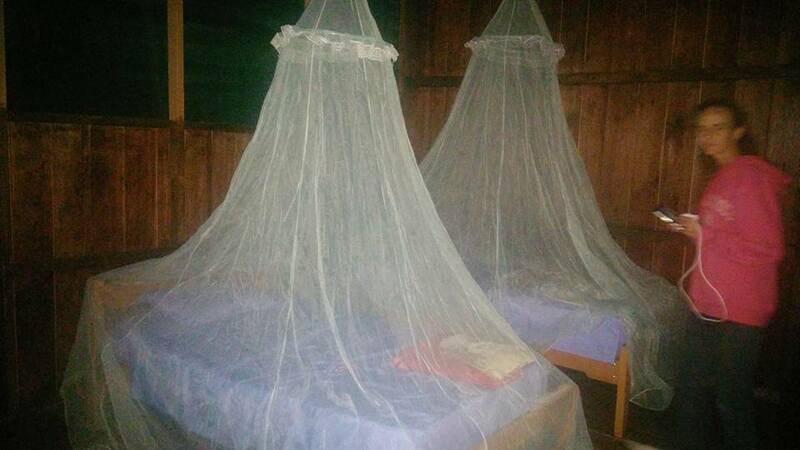 Offering a restaurant, Amazon Lodge Tambopata has private rooms with bathroom and shower. 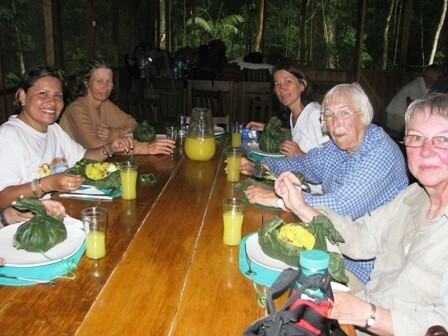 At Amazon Lodge Tambopata you will find an airport shuttle, a garden and a terrace. 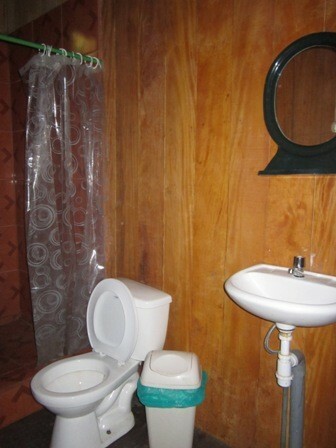 Other facilities offered at the property.